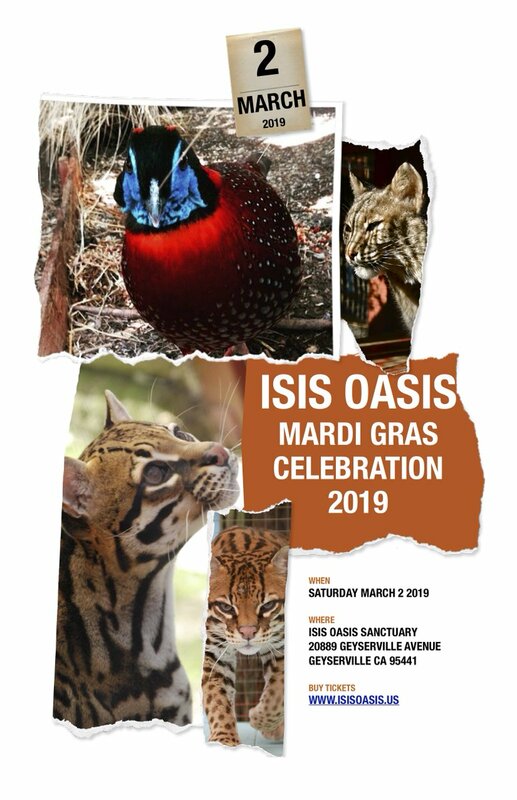 Spring has sprung here at Isis Oasis Sanctuary, and we are excited for High Season to begin. We would like to invite you to the next big Temple of Isis event, The Inner Sanctum Symposium on Infinite Possibilities, which begins on May 4 and goes until the evening of May 7. If you are planning to attend and have not booked your reservations yet, please do so by calling us at 707-857-4747, or emailing us. 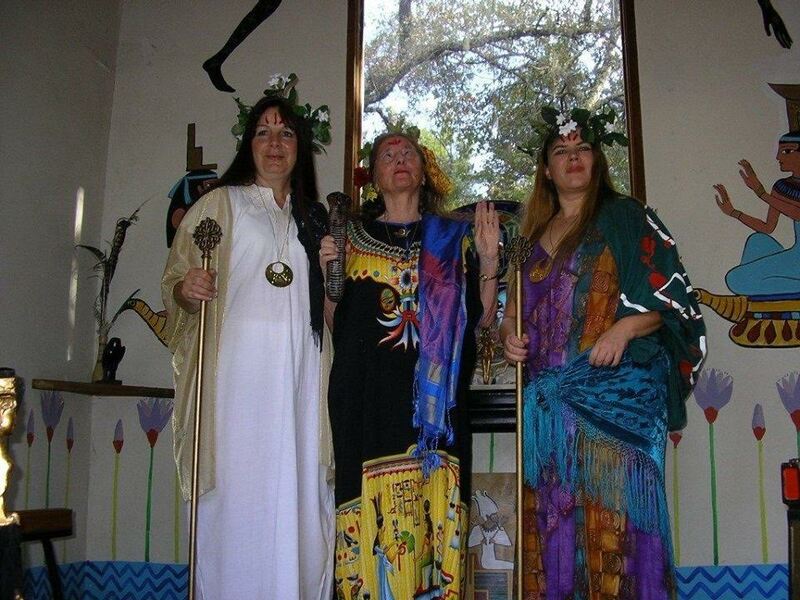 In conjunction with this event, we will also be celebrating a non-traditional Beltane, that has lots of traditional elements, along with setting intentions and working with and towards resources for the coming year to make us fruitful through Fall. Traditionally, Beltane is celebrated on May Day (May 1), or when the sun hits 15 degrees Taurus. This will occur during our Symposium and we have worked hard to make it a wonderful event. May 5-7 will be the usual tradition of Egyptian Pantheon study. There will also be a formal Egyptian High Holy Ceremony Memorial to Jim Teresinski on Saturday night, our long time friend and volunteer who passed after a long battle with cancer earlier this year. To learn all about the event and view the schedule, vendors, presenters, and costs to attend, go here: http://isissymposium.blogspot.com/. With the close of Symposium, means the hard-core planning of Convocation begins, our annual ordination and Goddess Celebration event. For information on Convocation 2017, please visit: http://templeofisisusa.blogspot.com/. The event takes place on October 6 – 9, 2017, and this year the Goddess and God are Ma’at and Tehuti. If you have any questions on these two events that are not regarding reservations, please email Rev. Rain Graves. We are currently accepting proposals for presentations, volunteers, and scholarship applications.